Innesskirk offers In-Company and Public and training workshops to develop your employees to deliver better results. Our content and workshops meet your company-specific training and development needs which are critical to successful corporate development programs. Employee awareness, gap analysis and identifying positive and negative behavior are the first steps to create an in-depth development program that combines targeted workshops and materials which complements the corporate culture and the individual employee development needs. 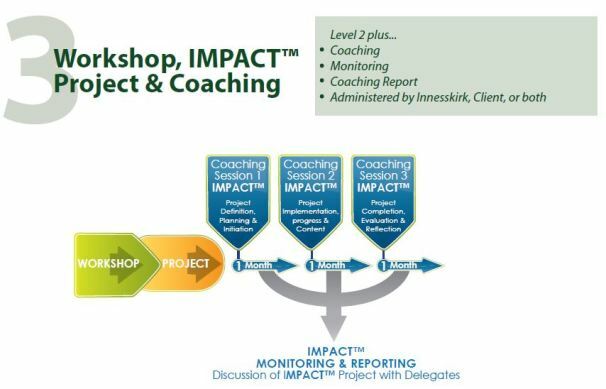 Utilizing our unique iIMPACT™ methodology, Innesskirk takes the time to fully analyse and understand the company, the culture, and the approach necessary to make certain that its workshops meet both the clients’ needs and the employee's personal development requirements. 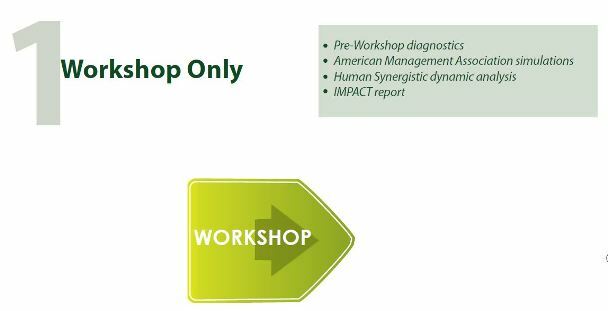 Innesskirk's iIMPACT™ in-company workshops build upon the framework of our sample courses, combining pre-diagnostic interviews, readings, questionaires, with case studies, industry best-practice material, simulations and dynamic mapping tools to deliver curriculum that fosters environments structured to provide sustainable changed behavior. 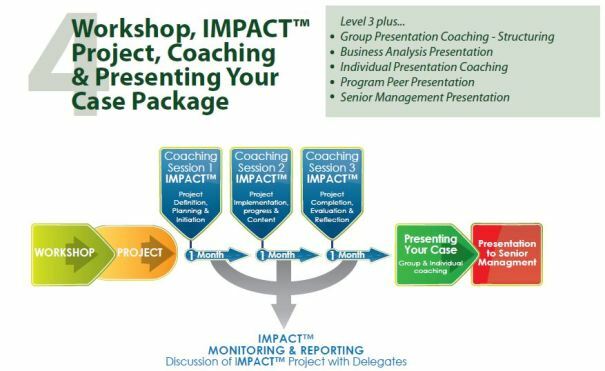 While the iIMPACT™ methodology recommends a 14-1 ratio of participants/delegates to facilitators, additional facilitators can be provided for larger group environments. iIMPACT™ development programs can be provided in a number of different formats dependent upon client developmental demands. We believe that training interventions should be fun, highly interactive and provide “real world” practical techniques and methods that you can use back in the office and that is exactly what we provide. Our iIMPACT™ methodology guarantees that you benefit fully from the newly acquired techniques, skills and knowledge.